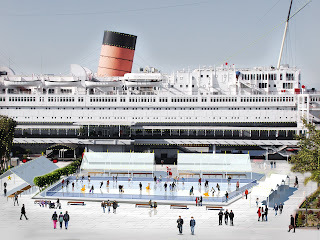 SoCal Kids Outdoor Adventures: Queen Mary CHILL!!! If you have not heard, the newest holiday tradition has hit Southern California! 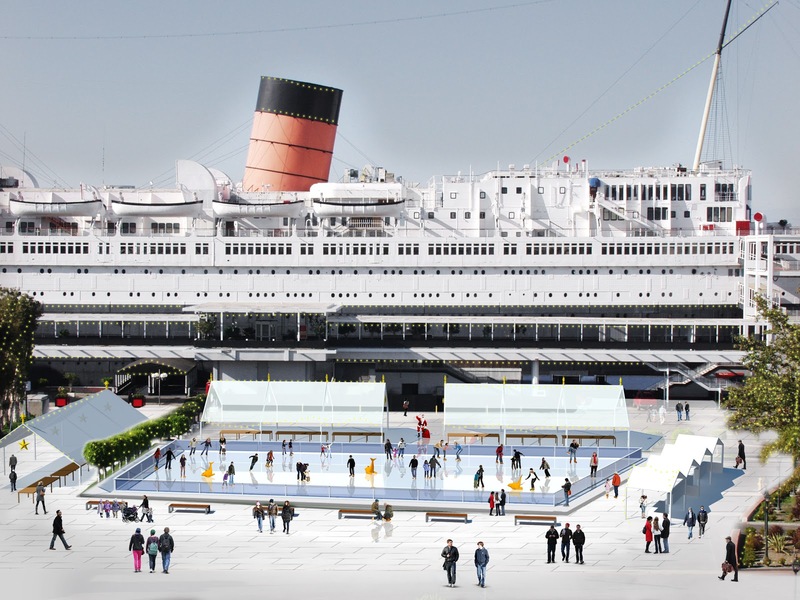 The Queen Mary has turned the famous dome that once housed the Spuce Goose and the surrounding area into an Ice Kingdom! Bring your Family to enjoy a new tradition of holiday fun! CHILL has a little something for everyone. Beautiful decorations, fun activities such as ice skating and ice tubing, and yummy mouth watering treats! Walk through the scented Candy Forest taking in the breathtaking mouthwatering scents! Take your holiday photo in front of the many beautifully decorated trees or with Santa himself in the Holiday Village! CHILL also has a special tribute to the History of the Harbin Festival with beautiful and colorful Ice Sculptures! Join us for this amazing event from November 17 thru January 6th! 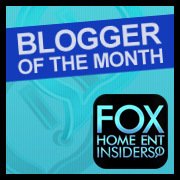 Check back soon for a Raffle Giveaway for 2 free tickets to this great event! JUST ADDED!!! Tickets 50% off!!! To buy tickets now click here! The Queen Mary realizes during the holidays money can be scarce so I am happy to annouce discounted rates for special days! Parishioners using discount code will be admitted to Ice Kingdom at $5 OFF every Sunday. While supplies last. Sundays Excludes Holidays. Cannot be combined with any other offer. Code CHURCH must be redeemed online at time of purchase only. Limited Supply. Active duty military personnel will be admitted to Ice Kingdom FREE every Monday. While SuppliesLast. Mondays Only. Excludes Holidays. Cannot be combined with any other offer. Active Duty Military ID must be presented at the time of purchase. Limited Supply. Not available online. Teachers will be admitted to Ice Kingdom at $5 OFF every Tuesday. While Supplies Last. Tuesdays Only.Excludes Holidays. Cannot be combined with any other offer. Valid Faculty ID must be presented at time of purchase. Limited Supply. Not available online. Radio Disney kicks off the Toys for Tots Drive with an onsite radio broadcast 12/1 2pm – 4pm. Donate a new unwrapped toy and receive $5.00 OFF entry to Ice Kingdom. While Supplies Last. Saturday December 1st - Friday, December 7th. Cannot be combined with any other offer. Toy must be new and unwrapped. Toy must be donated on date of ticket purchase. Not available online. Limited supply. Residents from the city of Long Beach will be admitted to Ice Kingdom at $4 OFF on Wednesday December 5th. While Supplies Last. Valid for entry on 12/5 only. Cannot be combined with any other offer. Valid ID with "Long Beach" listed as the city must be presented at the time of purchase. Limited Supply. Not available online. All visitors who wear their USC gear OR use the promotional code online will receive $5 OFF Ice Kingdom on December 6th. While Supplies Last. Valid for entry on 12/6 only.Cannot be combined with any other offer. Code must be redeemed at time of online purchase. OR USC Team logo gear must be worn visibly at time of box office purchase. All visitors who wear their UCLA gear OR use the promotional code online will receive $5 OFF Ice Kingdom on December 13th. While Supplies Last. Valid for entry on 12/13 only. Cannot be combined with any other offer. Code must be redeemed at time of online purchase. OR UCLA Team logo gear must be worn visibly at time of boxoffice purchase. General public will receive $5.00 OFF entry to Ice Kingdom with donation of approved wishlist item. OR $3.00 OFF with use of Mc Donalds Coupon. - $2.00 of every ticket sold underthis code will be donated to the Ronald McDonald House of Long Beach. WhileSupplies Last. Sunday - Friday Only. Cannot be combined with any other offer. Item donated must be one requested on the Rondald McDonald Wishlist online. Itemmust be new, unused and donated on date of ticket purcahse. I$5.00 discount is not available online. If not donating an item, code can be redeemed online for $3.00 OFF. Limited Supply. All visitors who wear their Collegiate Greek Affiliation OR use the promotional code online will receive $6 OFF Ice Kingdom on December 20th, While Supplies Last. Valid forentry on 12/20 only. Cannot be combined with any other offer. Code must be redeemed at time of online purchase. OR Greek Affiliation Letters must be worn visibly at time of box office purchase. College Students with valid College ID will be admitted to Ice Kingdom at $5 OFF on Thursdays. While Supplies Last. Thursdays Only. Entry before 6PM. Excludes Holidays. Cannot be combined with any other offer. Valid Student ID must be presented at the time of purchase. Limited Supply. Not Available Online. All visitors who wear their favorite sports team gear will be given $4 OFF admission to Ice Kingdom every Friday. While Supplies Last. Fridays Only. Entry Before 6PM Excludes Holidays. Cannot be combined with any other offer. Team logo gear must be worn visibly at time of box office purchase. Not available online. I thinks coin operated kiddie rides are always better places for children to visit as compare to what is mentioned above. I know we must always give multiple choices to our children and we should also respect what they like, but I am giving you such reviews because I am a kind of super conscious dad. I appreciate your opinion and my children have been on many of coin operated rides. We also hike, camp, swim, dirt-bike ride, geo-cache and do many more activities. I urge you take a look at some of my other posts including the ones with pictures from CHILL and how beautiful the artwork was. We like to give our children a well rounded education. Thank you for stopping by! The Modern Day GOLD RUSH!